RCP attended the Institute of Public Works Engineering Australasia (IPWEA) conference held in Rotorua last week, where the focus was on Disruption and Resilience. That’s a topic RCP Senior Associate Mike Jeffery knows plenty about. Mike and the RCP Christchurch team were appointed by Civil Defence after the Christchurch earthquakes in February 2011, to pull together a demolition response team for the CBD and establish the systems and processes to coordinate the make-safe works to allow the city to recover as quickly as possible. The team also formed and led the project management office for clearing damaged and destroyed buildings in the CBD, as well as geotechnical work required in the Port Hills. 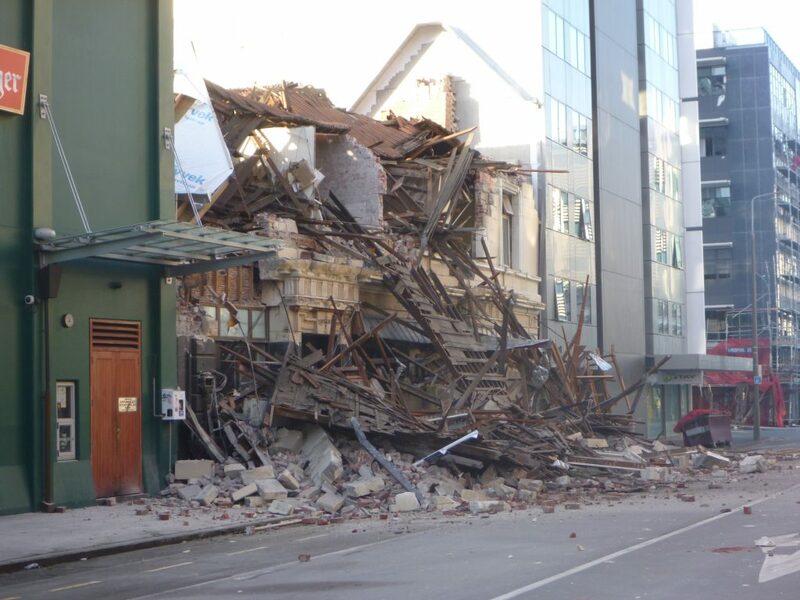 Following the 2016 earthquake in Kaikoura, RCP utilised the unique capabilities developed in Christchurch to assist Wellington City Council with the demolition of a number of buildings. They also coordinated an Unreinforced Masonry programme on at-risk buildings and support owners to make the necessary improvements to protect the community. “After attending the recent IPWEA conference, I’m encouraged to see there is a great deal of focus on developing resilience in New Zealand, but what’s even more clear, is the scale of work that needs to be done. The presentation from Lifelines NZ Chair Roger Fairclough reinforced this for me, by highlighting the infrastructure hotspots around NZ that support critical community services which may be affected by disasters,” says Jeffery. To learn more about RCP’s infrastructure and portfolio management sectors visit www.rcp.co.nz/sectors or take a look at some of our seismic strengthening and infrastructure projects www.rcp.co.nz/projects.